I was watching "There Goes My Heart," a cute little comedy from 1938 that finds an AWOL heiress taking a job as a shopgirl and taking up with a reporter who she doesn't know is on to her game. The film, similar in basic plot to "It Happened One Night," starred Virginia Bruce as the heiress and Fredric March as the reporter, also featured another face I recognized but couldn't quite place. 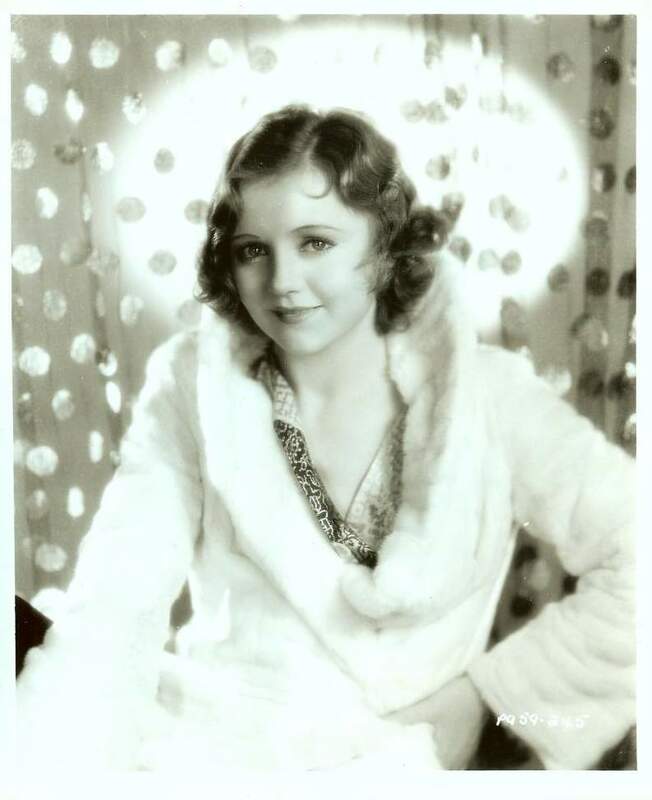 After a bit of digging around, I figured out who it was -- my favorite little flapper Nancy Carroll. "There Goes My Heart" ended up being the last feature film for the then-35-year-old, and unfortunately she received only received fifth billing in the film, but she had an accomplished and successful film career up until then. In the late 1920s when talkies were first gaining popularity, Nancy Carroll quickly gained popularity with audiences for her Broadway-trained singing and dancing abilities. In 1928 alone she made eight films. One of these films, "Easy Come, Easy Go," made Carroll an overnight star. During the late 1920s and early 1930s, she was said to have received more fan mail than any of her fellow Hollywood starlets at Columbia Pictures. In 1930, Carroll was nominated for a Best Actress Oscar for "The Devil's Holiday." It was during this time was she expanded her image from just a charming flapper girl to also a romantic heroine and screwball comedienne. By 1933, Nancy Carroll was an undeniable A-list star. She made films such as: "Hot Saturday" with Cary Grant, "The Woman Accused," "Laughter," and "Broken Lullaby" during just a few months. 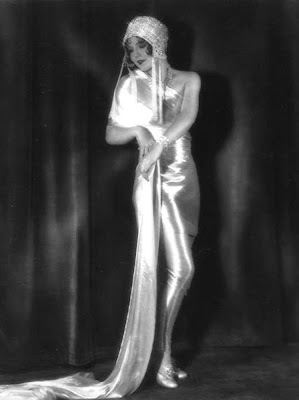 During the mid-1930s, Carroll began to disagree with the types of roles Columbia was offering her. 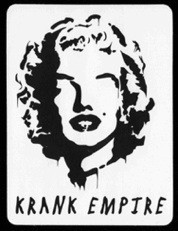 She was labelled uncooperative by the studio and was soon enough released by the studio from her contract. By the time she made "There Goes My Heart," Carroll was no longer an A-list star, and soon after the films completion, turned her attention towards Broadway and television work. Read more about Nancy Carroll here.